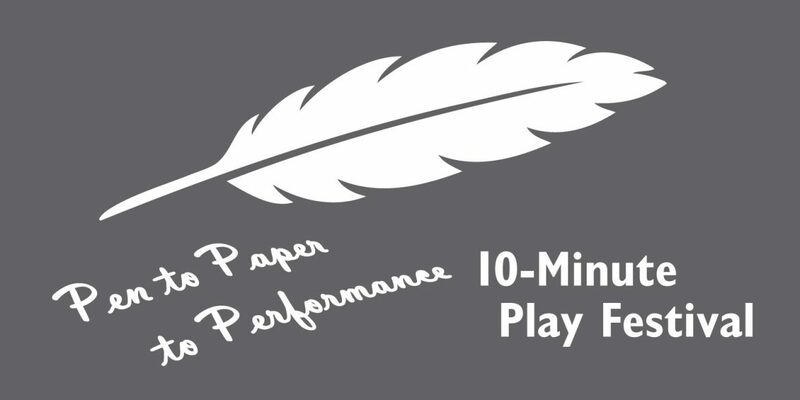 Hesston College’s second playwriting festival, “Pen to Paper to Performance,” will feature eight original plays by local writers and produced by Hesston College Theatre, April 27 and 28. Each play will run approximately 10 minutes in length at the final showcase at 7 p.m. on April 27 and 28 in the Keim Center Black Box Theater. Tickets are $8 for adults and seniors, and $4 for students. Tickets will be sold at the door only starting at 6:15 each night. Doors will open at 6:30 p.m. Seating is limited, so early arrival is encouraged.